Exchange Court offers accommodation in London, 200 metres from Savoy Theatre. 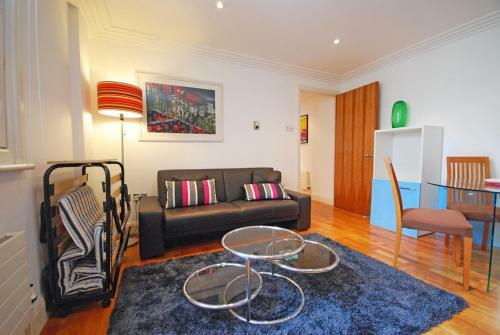 The unit is 300 metres from Lyceum Theatre. Free WiFi is available throughout the property. The kitchen comes with a dishwasher and there is a private bathroom. Booking.com From 139.67 € Direct price less expensive ?